IFE vendor, Display Interactive has been selected to participate in the fourth Impact China 2019​ business accelerator program, a scheme organized by Bpifrance and Business France to empower French Tech and ​French Fab​ companies’ development in the Chinese market. The French company’s approval involved a selection process by a jury of 15 French and Chinese experts and venture capitalists from the tech and digital ecosystem markets, with business case, product assessment and strategy for growth in the Chinese market being key criteria. Display Interactive’s executives made the decision to invest in the Chinese market in January 2018, when CAAC (Civil Aviation Administration of China) relaxed restrictions on mobile devices use on aircraft, which opened the doors to a growing number of Chinese airlines embracing in-flight connectivity and digitalization on board. 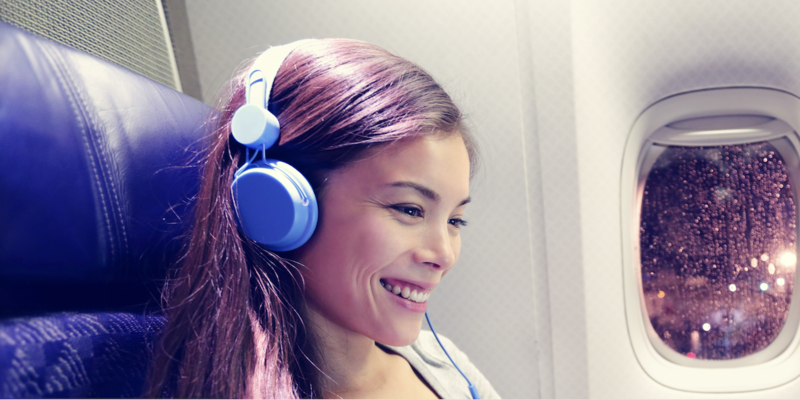 Display Interactive has based its 2019 product strategy upon a roadmap focused on features that go beyond infotainment, and cover a range of onboard services intended to enable new profitable business models for airlines. El Mitwalli has noted practical demands from operators in the China market, as he explained, “It is unconceivable for them that system technical limitations could impact the strategy. It is indeed the product that needs to adapt. Unlike the few traditional solutions available on the Chinese market, our technology is flexible by design and ready to welcome new concepts and partners integrations in a record time. This is one of the main reasons why we decided to expand on the Chinese market, because we are convinced that this specificity makes it a premium choice for Chinese carriers”. As part of the business accelerator program, Display Interactive will conduct strategic meetings in China over the coming months, in order to evaluate new alliances and opportunities.